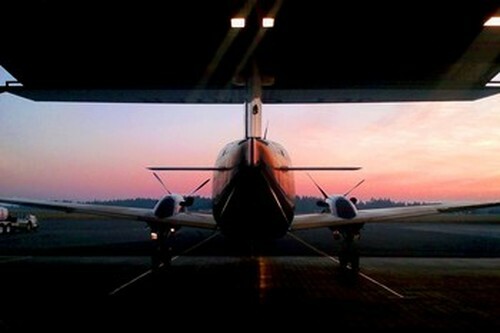 Glacier Jet Center is Olympia's premier FBO. 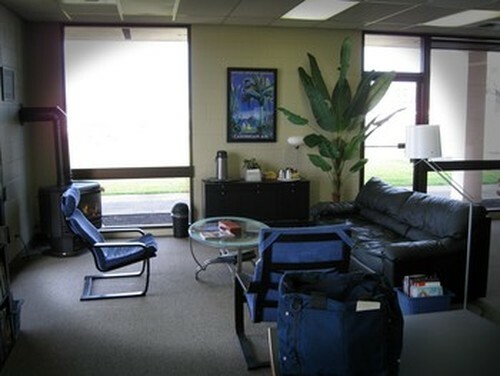 We understand corporate customers' expectations and offer a wide range of professional services: gourmet catering, concierge, pilot lounge, snooze rm & showers, corporate hangars, GPU, oxygen, lav, etc. 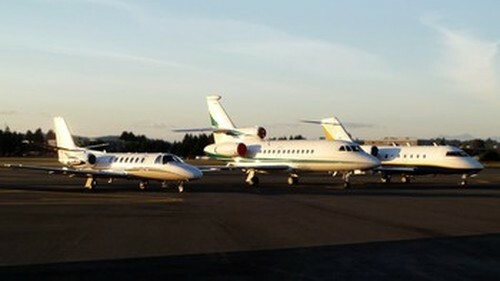 Come see for yourself why we are the contract FBO for Net Jets, Flight Options, Flexjet, XO Jet, and many more private and corporate aviation companies.